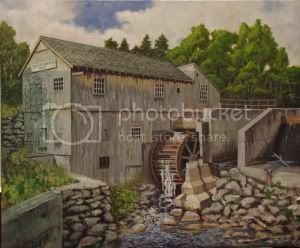 Do you have any paintings of Salem NH? I always enjoy seeing your work. I hope to rejoin the Nuthatchers on Friday. Hope all is well under your roof. Joe has lost a lot of ground; very weak.